From the Introduction: This volume honors the extraordinary life, path-breaking career, and pioneering scholarship of a truly modest woman—Professor Marina Viktorovna Ledkovsky, Barnard College emerita. Born into the old noble families of the Nabokovs, the Falz-Feins, the von Korffs, and the Fasolts, Marina Viktorovna grew up in Berlin, where, during World War II, she went to university, was arrested and released, got married, and had her first two children. In New York, where she emigrated after the war, she raised four children, taught French, resumed her education at Columbia University, and eventually joined the Russian Department at Barnard College, becoming one of the first woman professors at Columbia. Towards the end of her career, Marina Viktorovna completed her largest scholarly project: the indispensable Dictionary of Russian Women Writers (1994). 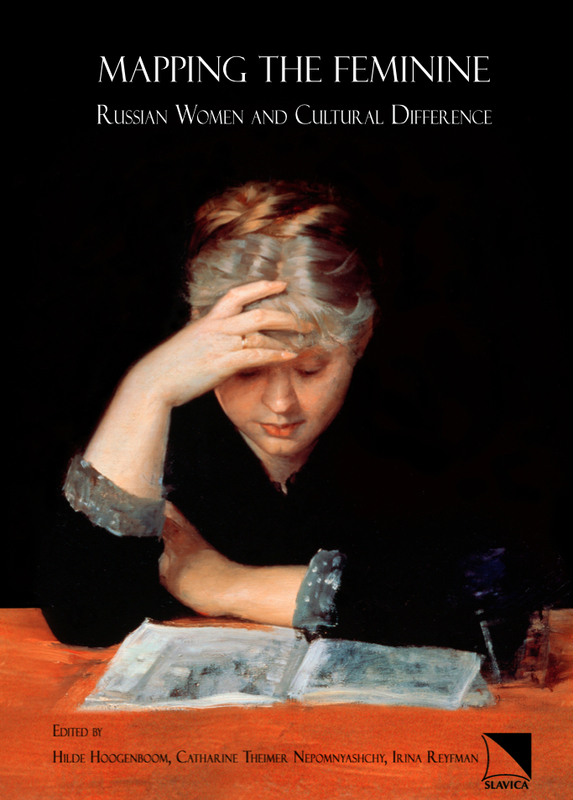 [E]ssays [in this volume] … focus on women as the most important aspect in the following diverse areas of Marina Viktorovna’s research: nineteenth-century Russian literature, autobiography, Russian culture in emigration, and contemporary feminism in Russia. [D]ebates about the boundaries of Russian literature have shaped Russian literary history since the nineteenth century, but have again acquired force and urgency with the fall of the Soviet Union in 1991. Since the Dictionary’s publication in 1994, there has been renewed, sustained inquiry into Russian women writers and women in Russian culture. Yet this volume demonstrates that notions of women and gender in Russian literature, culture, religion, history, and politics have long been central not only to constructions of Russian national identity, but also to the fundamentally transnational nature of Russian culture since the eighteenth century. In fifteen essays that are nearly evenly divided between eighteenth- and nineteenth-century subjects on the one hand, and twentieth- and twenty-first-century subjects on the other, contributors cover some of the main areas of gender studies, encompassing transnational studies, cultural studies, the recovery of forgotten women, and the male canon. This book is recommended for library collections at four-year colleges and research universities.